Description: Who says the Inbunche have no feelings? 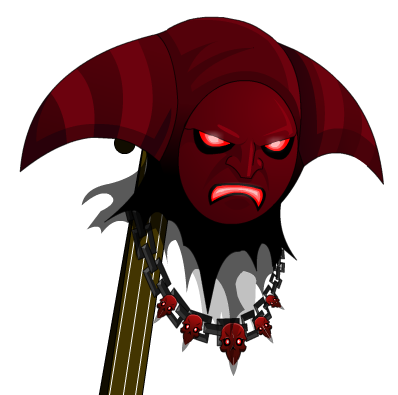 This diabolical jester hat proves the Inbunche's wide range of terrifyng emotions. Note: Both versions changes according with the time.